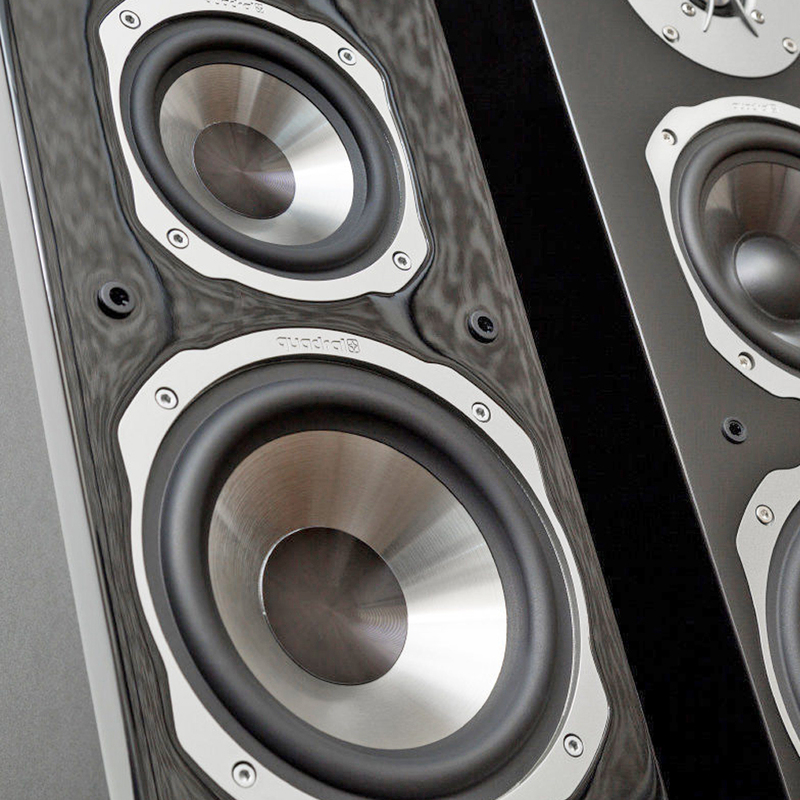 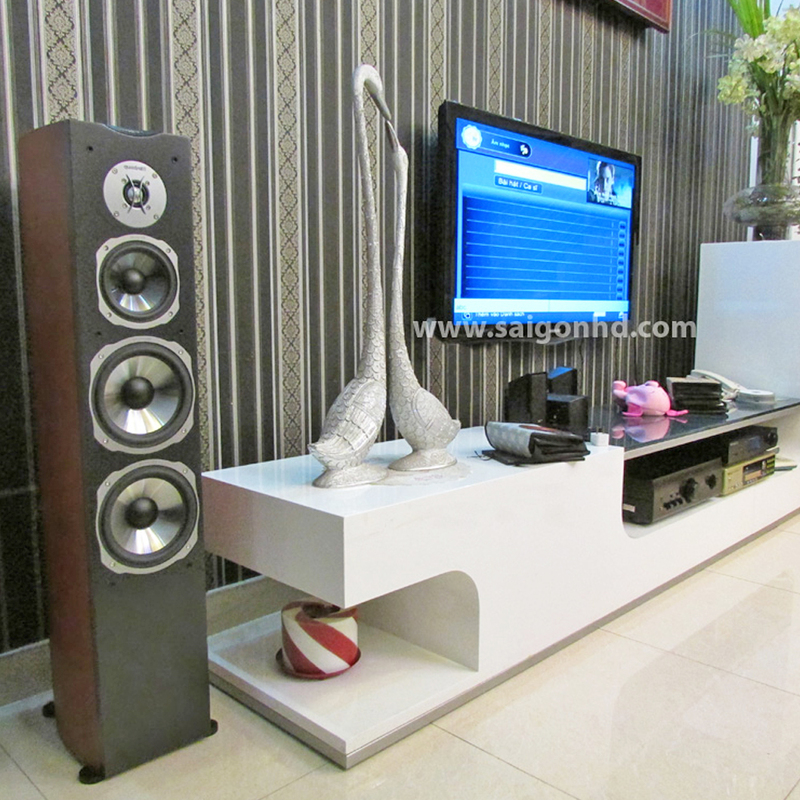 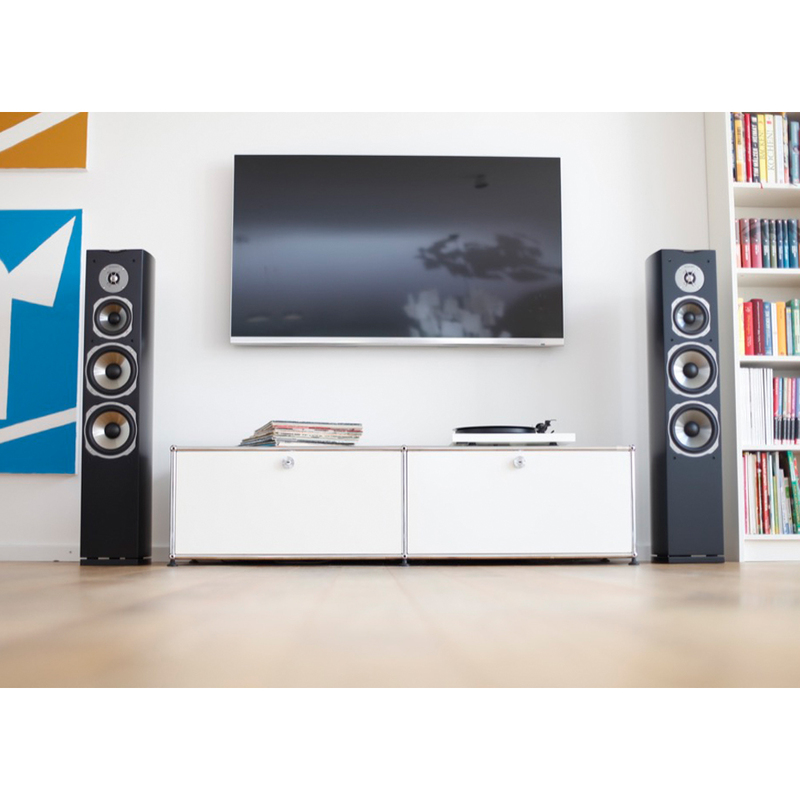 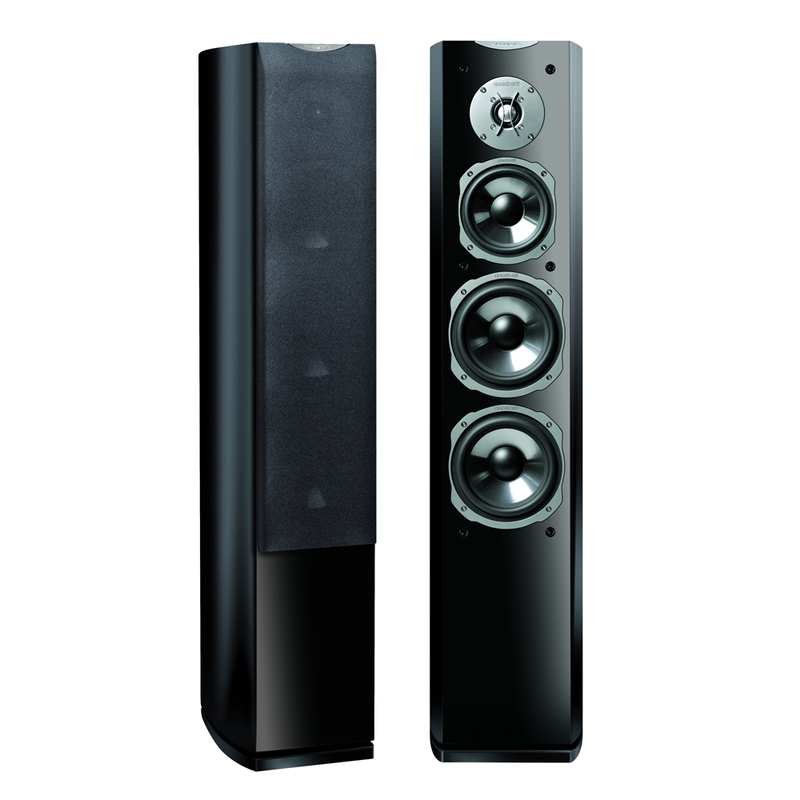 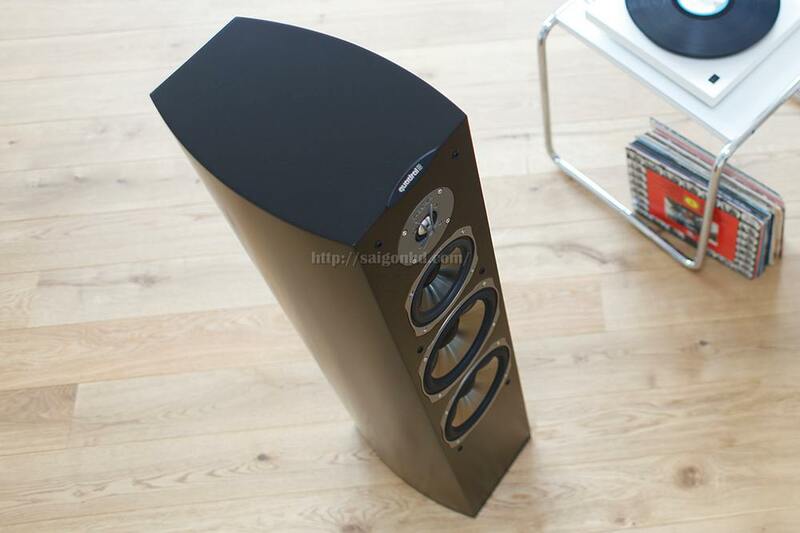 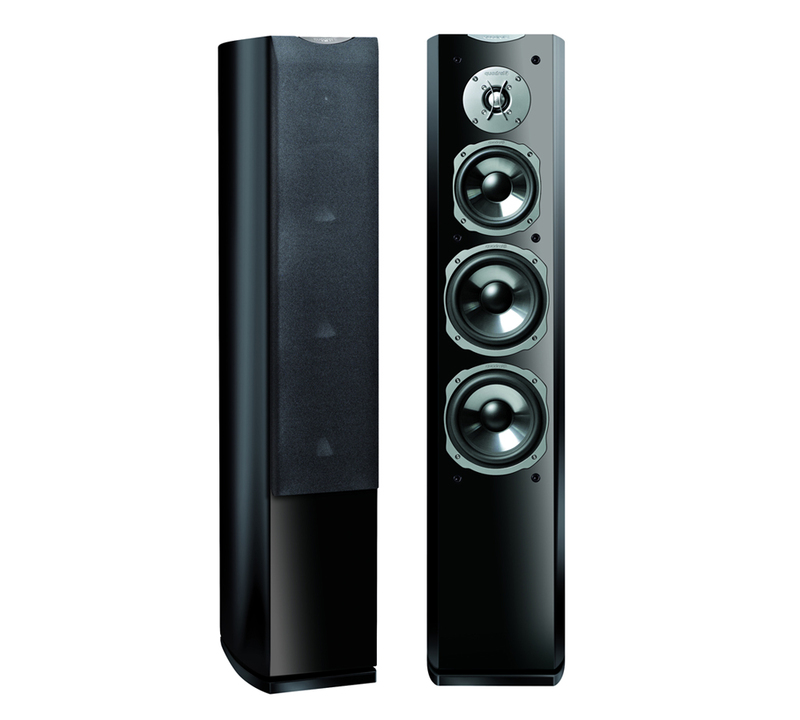 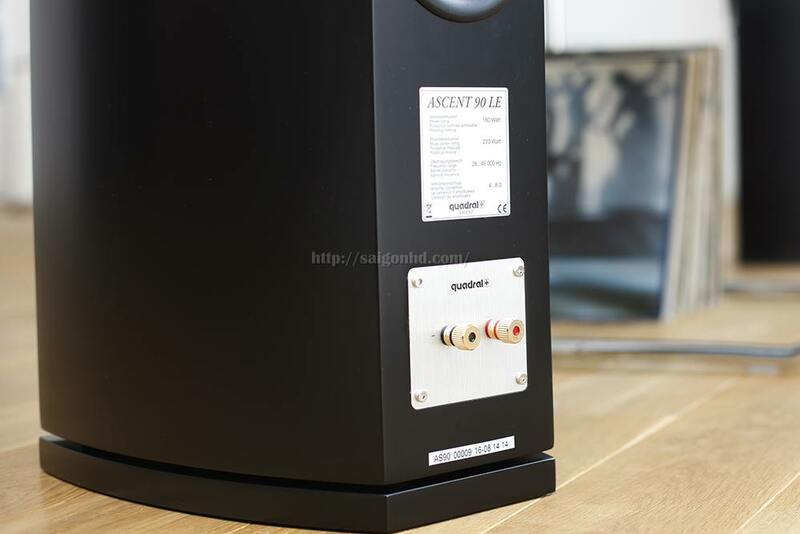 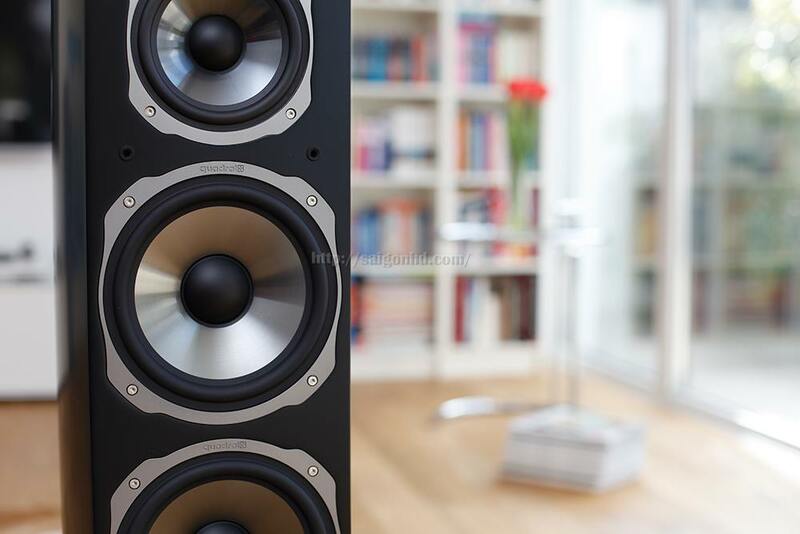 The strengths of the ASCENT 90 LE loudspeakers lie in their effortless power output and incredible sonic detailing, rounded off by a superb live atmosphere with superior stage performance. 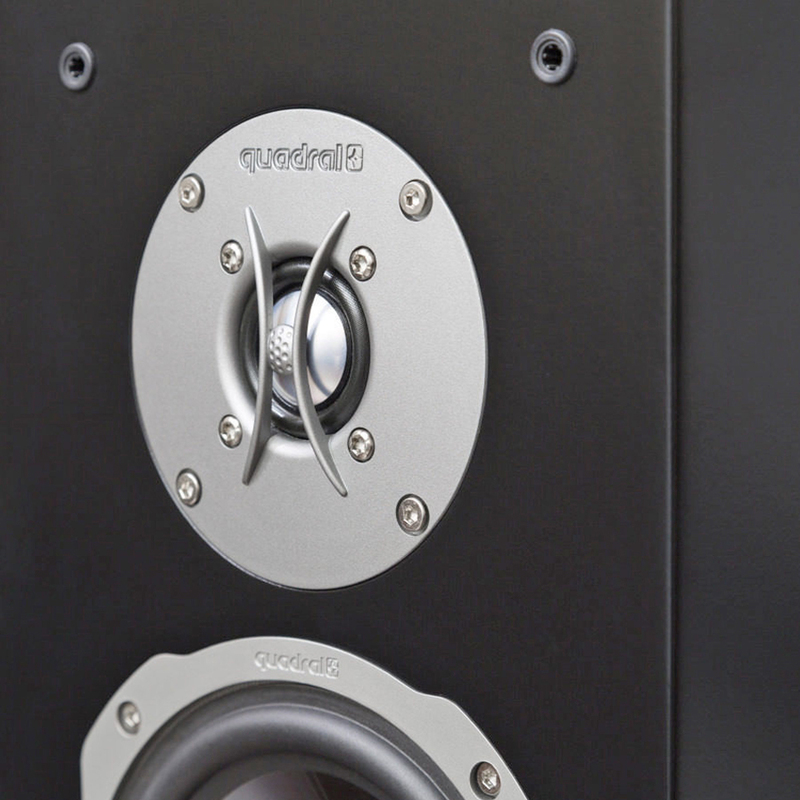 The two 18 cm woofers make for lively and truly deep-down, rich bass response while the accurate midrange units build a solid yet gracefully structured bridge between the bass and treble regions of the sonic scale. 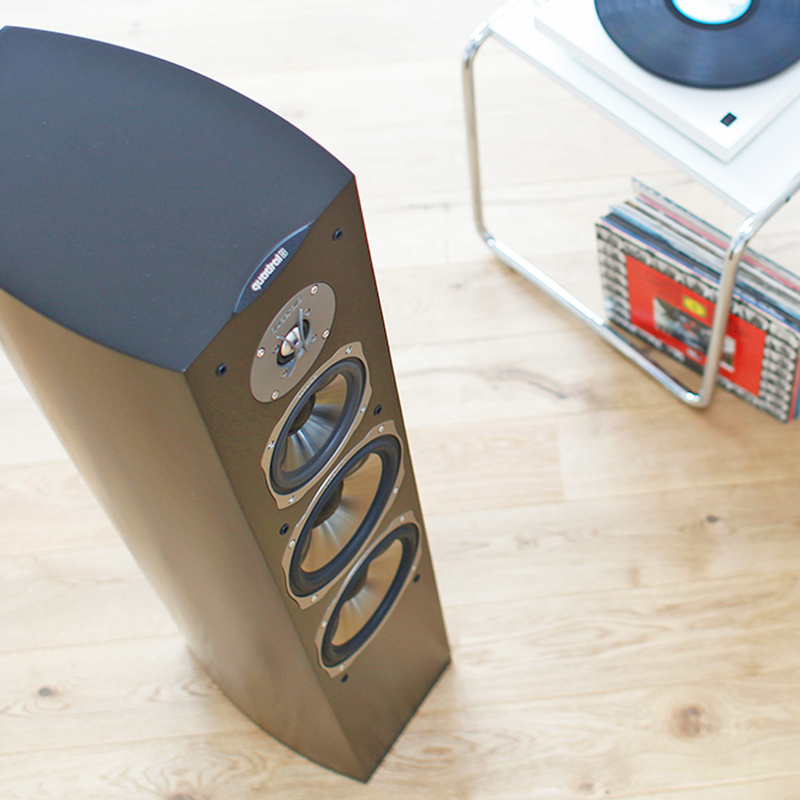 Quadral’s new super-audio-tweeter soars even way above the upper auditory limit – and can thus be relied upon to handle all discernible trebles with incomparable ease.